Sold millions of times and suitable for any single point lubricationg task with grease or oil. 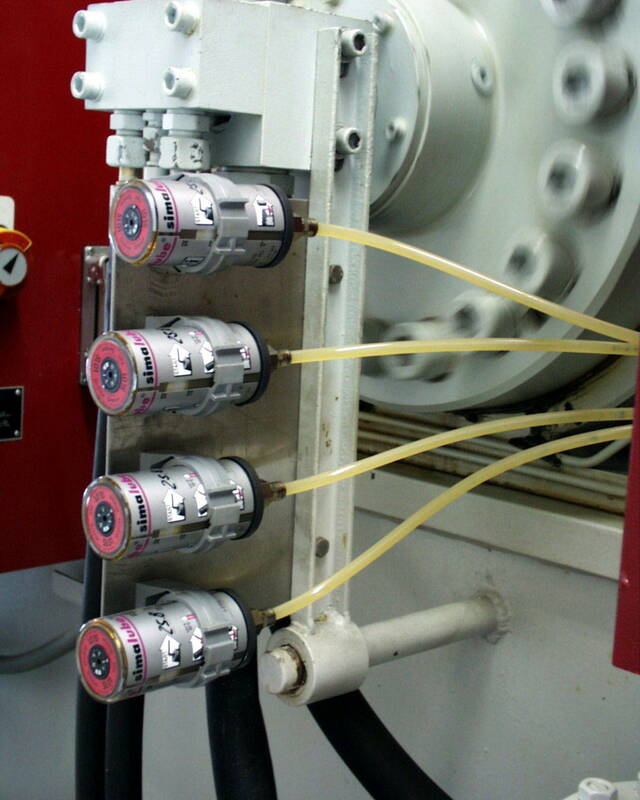 The automatic lubricator simalube provides all possible kinds of lubricationg points with lubricant. 24 hours, day in, day out. Within seconds simalube is fixed to the lubricating point. On commissioning, a gasproduction cell is activated which presses the lubricant on the lubrication point through the release of hydrogen gas. The lubricationg amount can be steplessly adjusted by means of an Allen key. 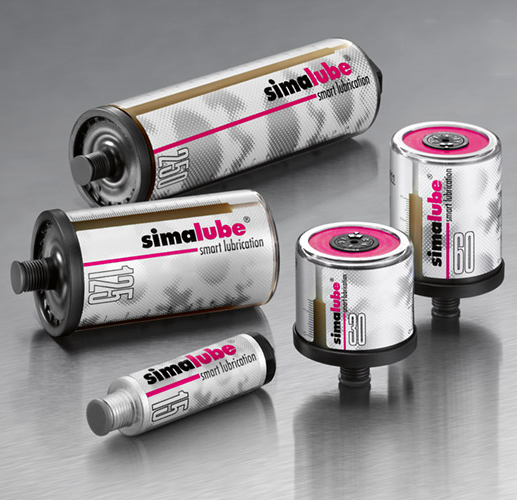 The simalube lubricator provides automat- ic lubrication over a period of one month to a year and can be adjusted in an infinitely variable manner. 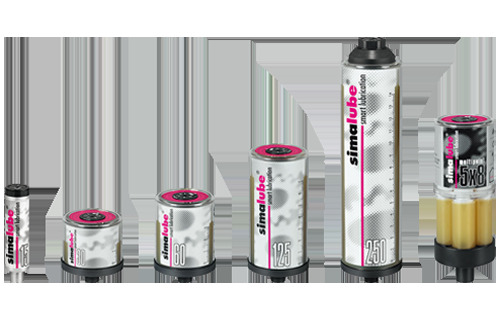 simalube supplies every lubricating point with the ideal amount of lubricant – be it oil or grease – so that sub- sequent manual lubrication is no longer needed and maintenance costs are reduced in the long term. simatherm induction heaters heat circular metal parts, such as roller bearings, in a very short amount of time, so they can be installed quickly and efficiently. The induc- tive heating of metallic workpieces makes sense from both an economical and eco- logical perspective. simatec is the world’s leading manufacturer of these types of heaters. 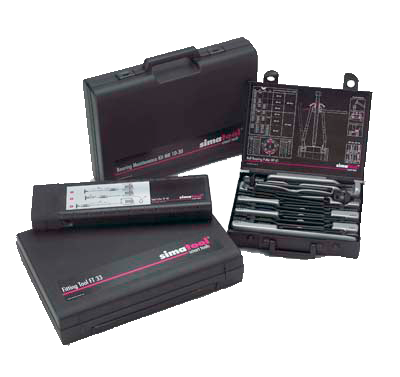 The simatool toolkits enable the fast instal- lation and removal of roller bearings and seals. 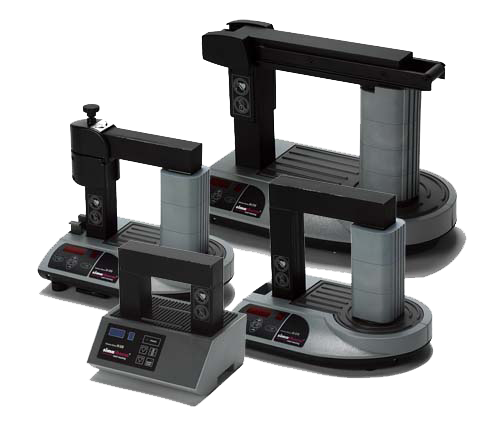 They are used all over the world in machine and maintenance workshops within all industries. You want some extra information?